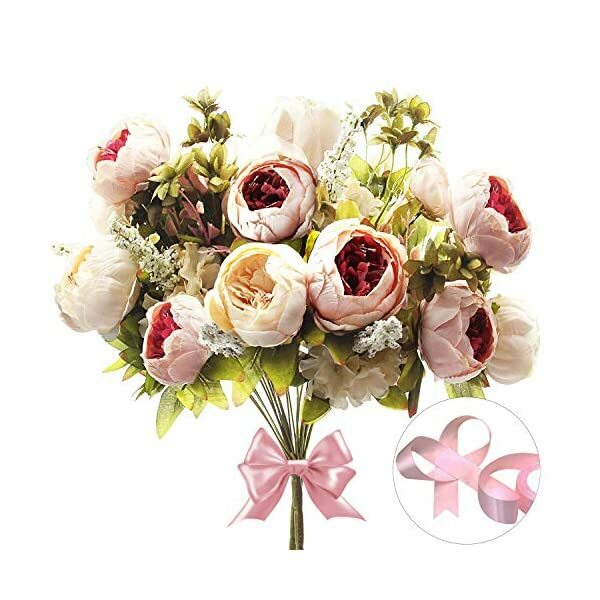 Package includes: 2 pink vintage peony flower bouquet and 1 roll of light pink ribbon. 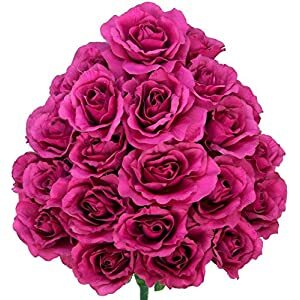 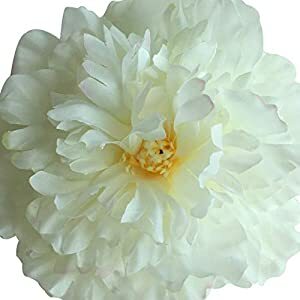 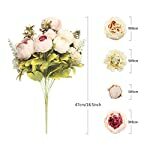 Size: total bouquet length – 47CM/18.5in, 6 large peony (diameter about 10CM/3.94in), 2 peony buds (diameter about 5CM/1.97in), 3 sets of aquatic plants accessories, 2 sets of hydrangea foam fruits. 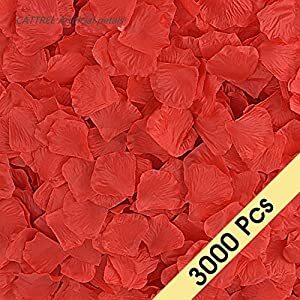 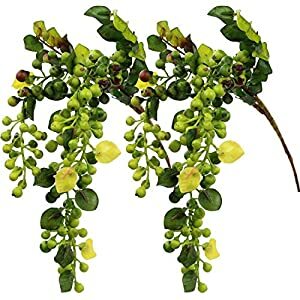 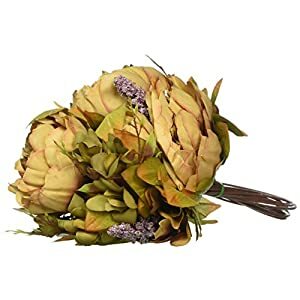 Material: leaves and flowers both are made from high-grade silky fabric, stems are made from iron wire wrapped in plastic, and they are hand-made, so you can bend freely. 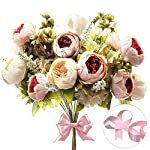 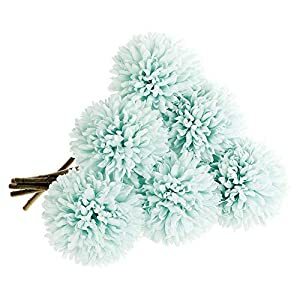 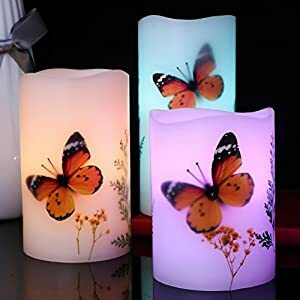 Suitable for decorating wedding, party, home, office and other occasions. 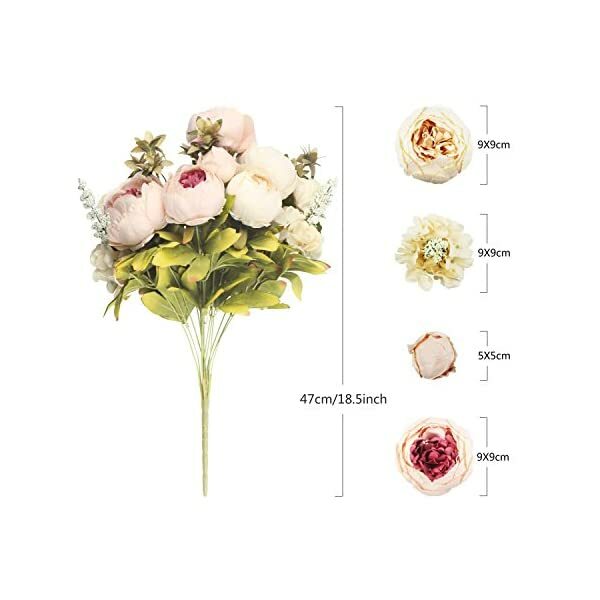 Flowers and leaves can be unplugged for adjustment, so the set is the perfect bouquet choice for the bride. The effect will be better to hold two bouquets together. 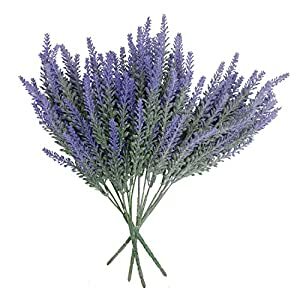 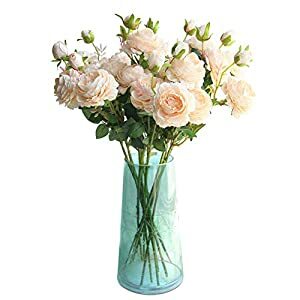 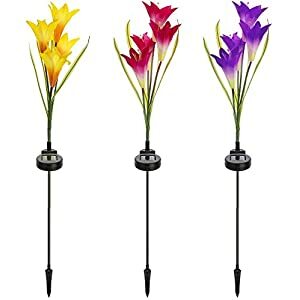 To reduce the space during packaging, the bouquet is bent to put together, and you can adjust the bouquet state after receiving, and after 1-2 days the flowers will be restored to the most natural state.